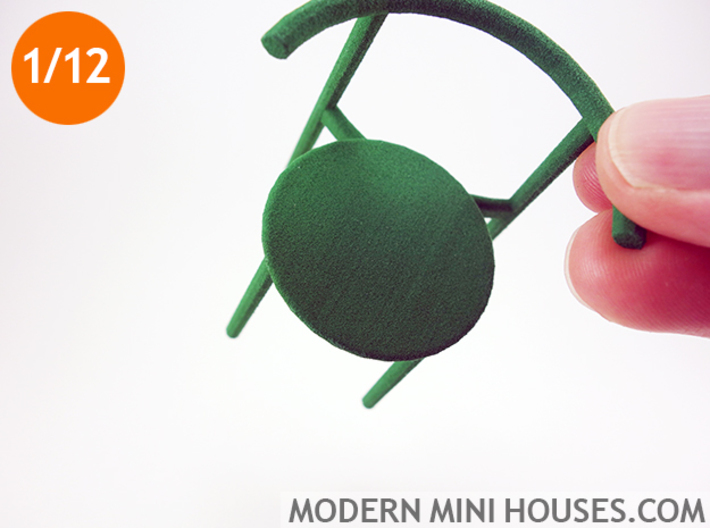 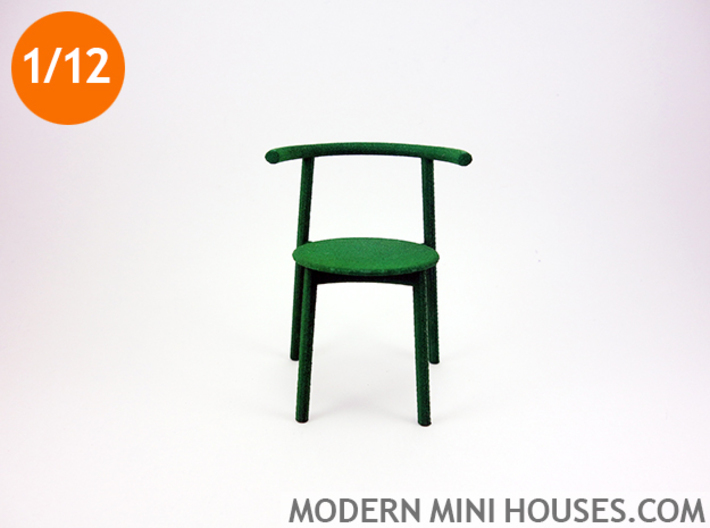 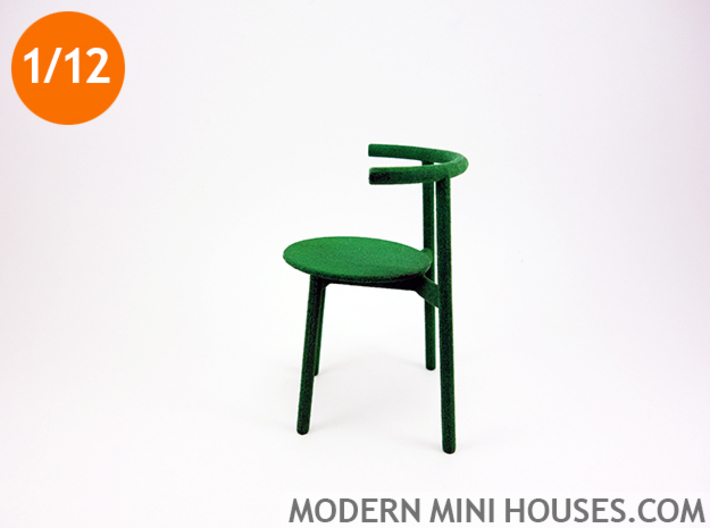 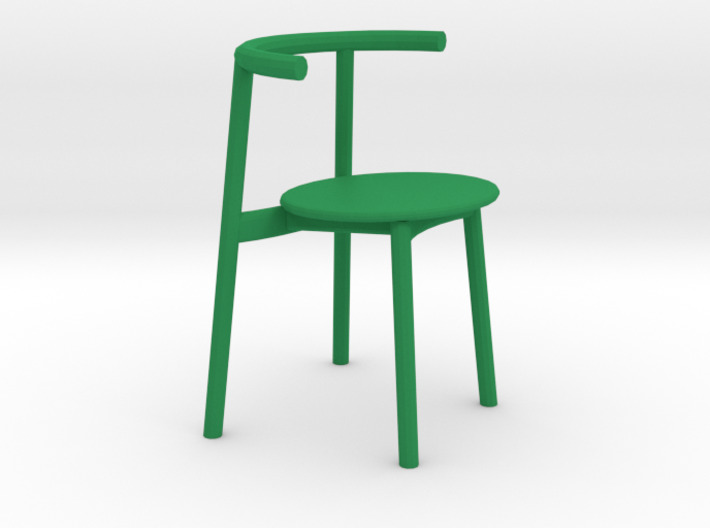 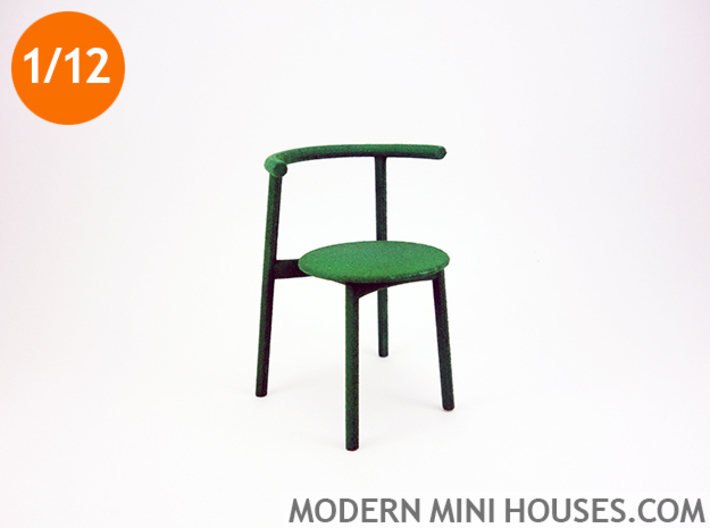 This 1:12 scale modern designer chair is inspired by the Solo Chair at Herman Miller. 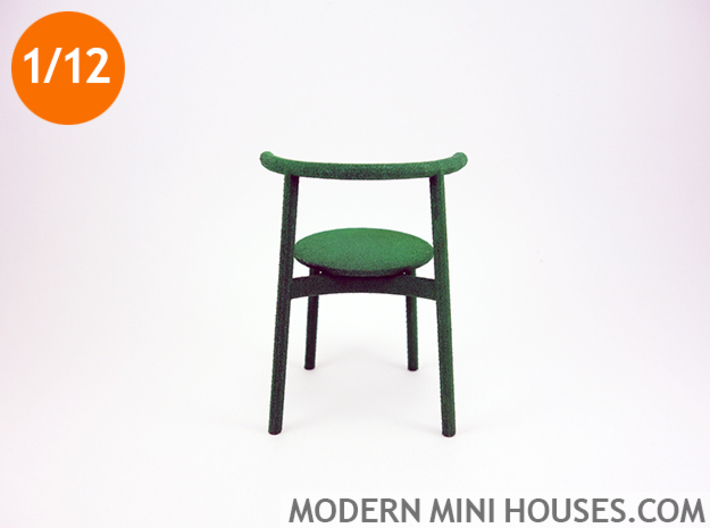 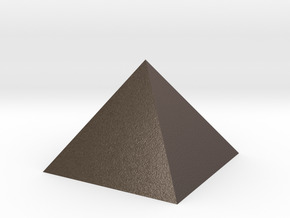 It looks great in a dining room setting or as a single accent chair anywhere in your house. 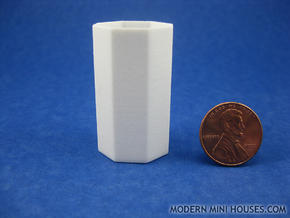 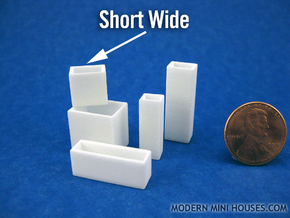 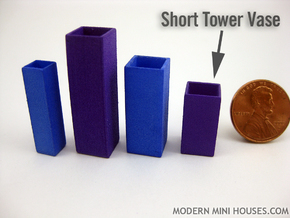 The original is 29" tall, this 1:12 scale version is 2.416" tall.